Q. Where can law students find legal research help? The Legal Research Help Desk is a Wiki page with guides for researching within specific areas of law, general research advice, and links to Law and Main Library services.  Also see the Illinois Law Library Guides for helpful resources by topic.